Until you know what your numbers are, you’ll never know how close you are to your goal. For a mortgage loan officer, numbers are integral to the way you do business. That doesn’t change when it comes to your website. To put it succinctly, unless you start measuring what kind of traffic your website is getting and how that traffic is converting, you won’t have a truly optimized web presence. When you get a handle of this information, you do more than record. You learn. By learning what makes your website and your traffic tick, you’ll stand a better chance at converting users into genuine leads. But there’s just one problem: you don’t know where to start. That’s where our guide to Google Analytics comes in. If you don’t already have a Google Account, now’s the time. Google Accounts are free. Make sure that you keep your password and username handy in a secure location, as well. Once you’ve visited the site, it’s time to Setup a Property. In other words, you’ll want to tell Google about your website—and establish the fact that you own it. From here, we have to do a modification or two to your site to get it to start tracking. This involves installing a tracking code within your website. Sound complicated? Google Analytics is here for you. If you run a WordPress site, entering in the code shouldn’t be a problem at all. If you do HTML only, that will be straight-forward as well. If you have no idea what you use, simply having your webmaster set it up is a final—and easy—option. Now that your site is live on Google Analytics, you should have some data rolling in. Feel free to snoop around and indulge your curiosity. As a Mortgage Loan Officer, you’ll be particularly interested to see the kinds of key phrases locals are entering to find your site. But what will really make the difference? Goals. With Google Analytics, you can create “Goals” to monitor specific objectives for your mortgage loan website. KissMetrics has a useful collection of tips for doing just that. Acquisition refers to how much traffic you’re getting and how you acquire it. Are they finding you through search engines? Social media? Other sites? PPC? Behavior addresses what your visitors do when they’re on your site. Do they click on one landing page and then go back? Or do they stay and click through to various content pages? Conversions refers to how many of them fill out a form, click a link—whatever you define a “conversion” to be. 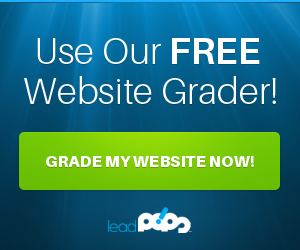 This is the ultimate objective you have for your site. The key here is defining what you want to call a conversion. 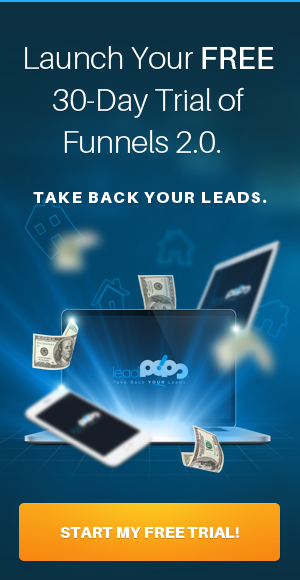 Since you’re running a mortgage website, it should have something to do with lead generation. No matter what you choose, you want your pre-defined conversion to be the instant someone turns from a visitor into a genuine, bona fide lead. For mortgage loan officers, that can be anything from someone signing up to your newsletter to someone filling out a form or landing page. If knowledge is power, then Google Analytics is like rocket fuel when it comes to tracking results from your website. 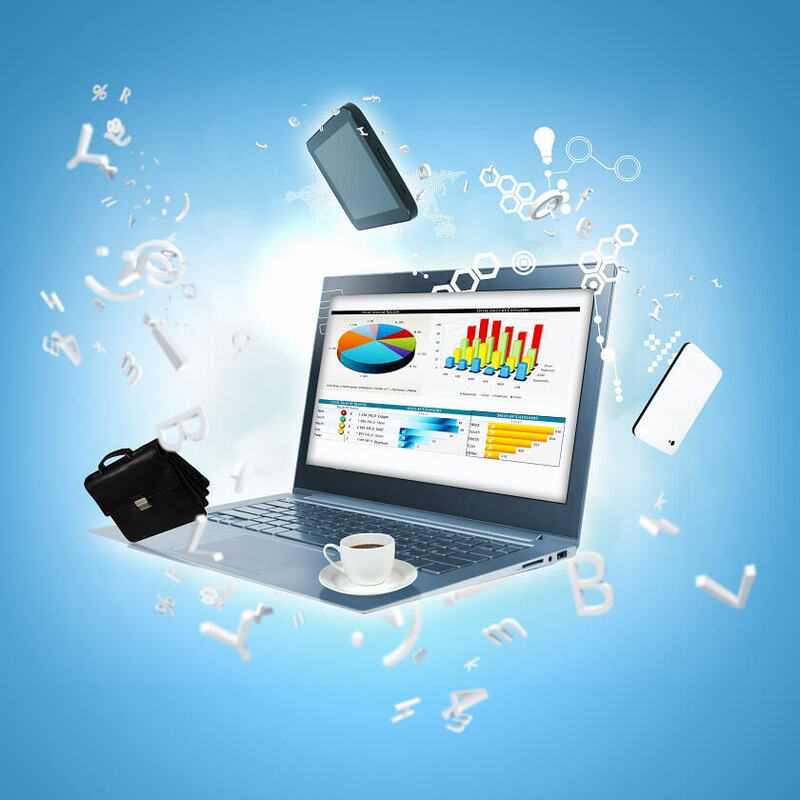 In short, it puts a virtual ton of knowledge about your visitors’ behavior at your fingertips. The only question is, what do you do with this knowledge? Identify weaknesses. If you have lots of visitors and few conversions, then you know that there are on-page elements you need to improve in order to get more conversions. If you have few visitors in the first place, you know you need to boost traffic before you have more meaningful data. Create custom alerts. You can set Google Analytics to alert you when, for example, traffic spikes. This can be great information if you’ve just released a new marketing campaign and are interested in tracking the impact it’s having on your web traffic. There are tons of other alerts that can be useful, like: bounce rate spikes, traffic from social increased, average page load time spikes, traffic dropped, and many more. Find strengths. If you have a certain topic on your blog, for example, that generates 95% of your blog traffic, it’s always a good idea to follow that success and expand on it. Finally, you’ll want to get more focused about what’s going on with your website’s landing pages… and if your website doesn’t have landing pages and conversion funnels built into it, we need to talk. It’s one thing to have a content rich mortgage website, but once you start tweaking your website for improved conversion rates by driving traffic to your landing pages, you’re really optimizing your web presence. With mortgage advertising, you should use at least two landing pages—one for purchase, one for refinance (the fact is: the more landing pages, the better). Which keyphrases do people enter that don’t result in conversions? Insider tip: calculator-based keyphrases can produce a lot of traffic, but typically result in very few conversions without a strong call-to-action leading from you calculator page to a high-conversion landing page. Which is the highest-converting content page that’s getting people into your landing pages? What elements on your landing page are boosting conversions the most? You can a/b test different variations of content, layout, colors, etc. using a tool like Optimizely. As you ask the right questions, Google Analytics will help provide the answers. Don’t lose patience. It takes time to gather relevant data so you can optimize your mortgage website. But as you do, the rewards will be immeasurable. All of that, and Google doesn’t charge you a dime. You know who else doesn’t charge a dime? The free trial of leadPops. To make the most out of your landing pages, your mortgage website, and your marketing as a whole, sign up for free and give it a try. This, along with Google Analytics, is likely to be the best thing you do for your mortgage website all year.